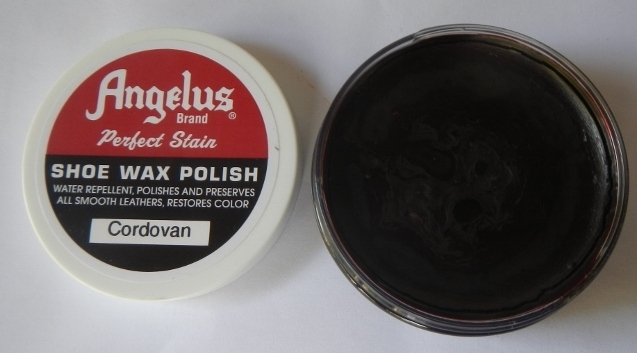 "Angelus Shoe Polish Angelus Boot Polish Angelus Military Boot Polish"
Angelus shoe polish is a wax polish as containing- pure canauba wax, bees wax and finest grade of other waxes and oils. 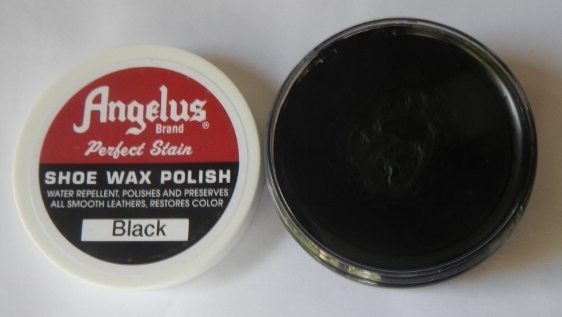 For a high shine that will protect your shoes and keep moisture out, apply this Angelus Shoe Polish evenly and buff with a cloth or brush. 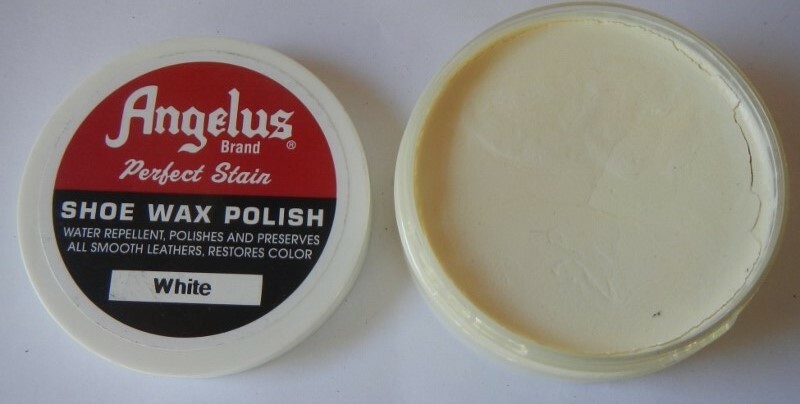 Repels water, preserves all smooth leathers and restores color. 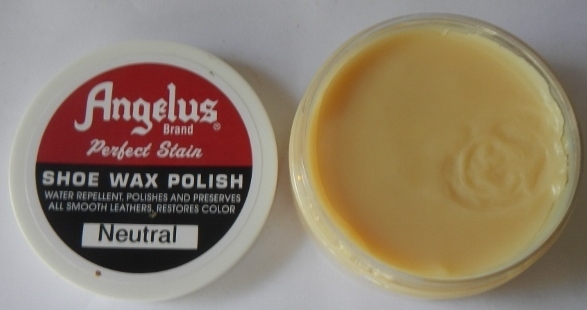 Angelus Boot Polish is fantastic for most type of boots Angelus Boot Polish give a great shine for leather boots leather shoes Angelus Boot Polish is ideal for touch ups to bags, shoes and boots. 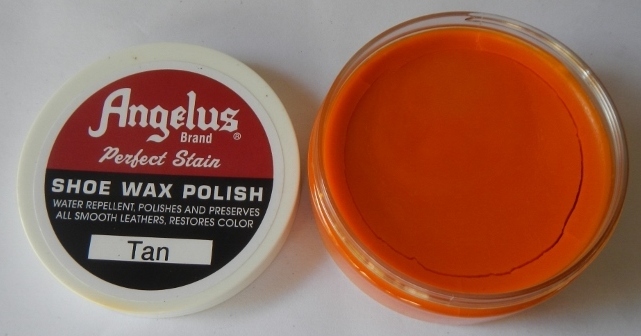 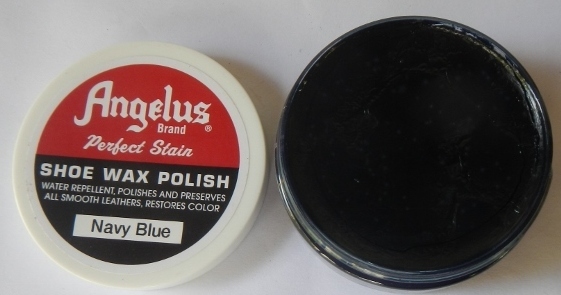 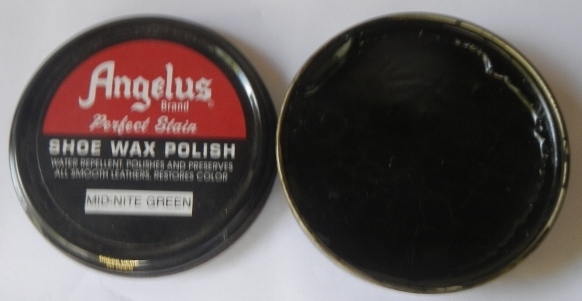 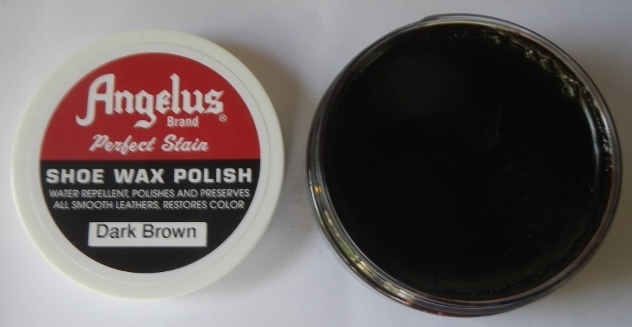 Angelus Shoe Polish is the same use as Angelus Boot Polish.